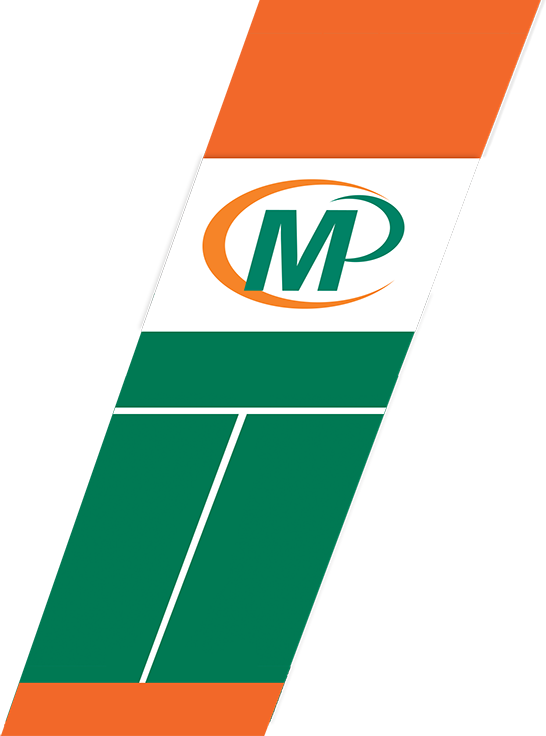 Minuteman Press Markham has been supplying businesses in Ontario with high quality cheques since 1987. Cheques by Minuteman Press are compliant with Canadian Payment Association standards and have the same built-in security features as bank cheques. Laser Cheques: Our computer laser cheques are designed for a laser or sheet feed printer. They are compatible with all major accounting software including: Simply Accounting, Quickbooks, AccPac, PC LAW, ESI-LAW and more. Custom software format cheques are also available. 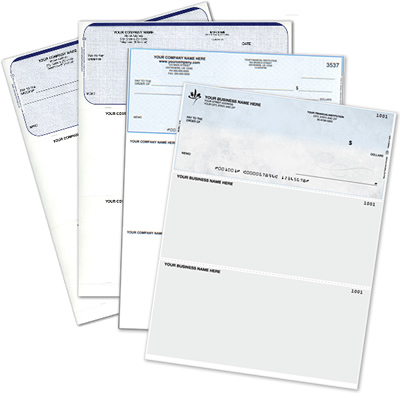 Manual Cheques: Our high-quality manual cheques are secure, professional and inexpensive. We manufacture our manual cheques with perforated stubs. They are also designed to fit in cheque binders. Continuous Cheques: Continuous feed computer cheques for a tractor or pin feed printer.